With our Toby Tracheasaurus Pediatric Program, children can experience a more lighthearted introduction to tracheostomy and the Passy Muir® Valve. Featuring a pediatric tracheostomy tube and a Passy Muir Valve for the purpose of demonstration and education, Toby Tracheasaurus® helps facilitate vocalization and enhances therapeutic activities. 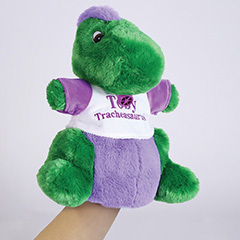 If you are a patient with tracheostomy or mechanical ventilation using a Passy Muir Speaking Valve, send us a completed Toby Form and a photo of yourself wearing your Passy Muir Valve, and we will send you a free Toby Tracheasaurus Plush Toy! If you are under 18, please get permission from your parent(s) or guardian before sending us a request.  If you are unable to complete the form yourself, please have your parent or guardian fill it out for you. 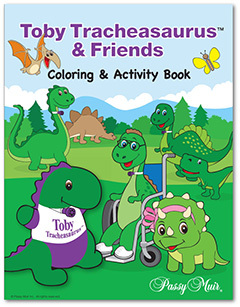 The Toby Tracheasaurus Coloring & Activity Book is a teaching aid featuring an assortment of therapeutic and fun activities designed to help children voice and exhale orally when using a Passy Muir Valve. Many of the therapeutic activities referred to in the book may be performed under supervision with toys readily available at most stores. Are you a Caregiver or Therapist? Toby Tracheapuppet™ Plush Therapy Hand Puppet is a therapist’s best therapy tool and a child’s best friend. Toby Tracheapuppet™ provides therapists and caregivers with a lighthearted method to introduce children to tracheostomy and the Passy Muir Valve.